Last week, the Port of Edmonds was re-certified as a Leadership Clean Boatyard. They are the first of our certified boatyards to be re-certified! 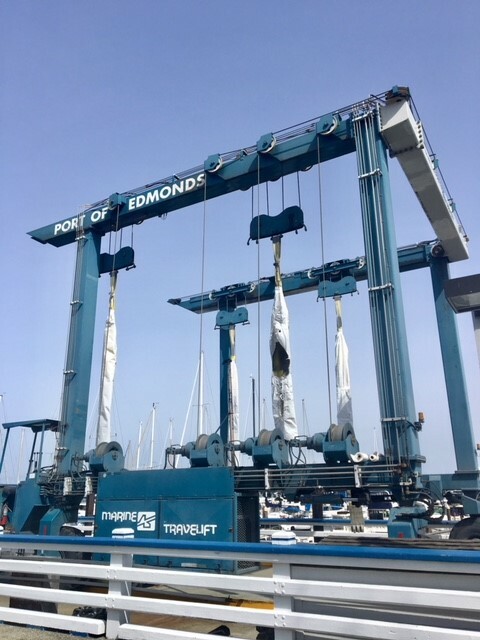 As a Leadership Clean Boatyard, Port of Edmonds has demonstrated their commitment to keeping Washington waters clean and healthy.